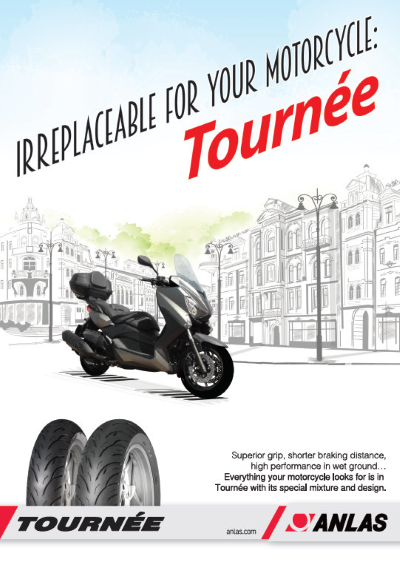 The Anlas NR-1 is a Lightweight & Classic Motorcycle tyre for front and rear use. 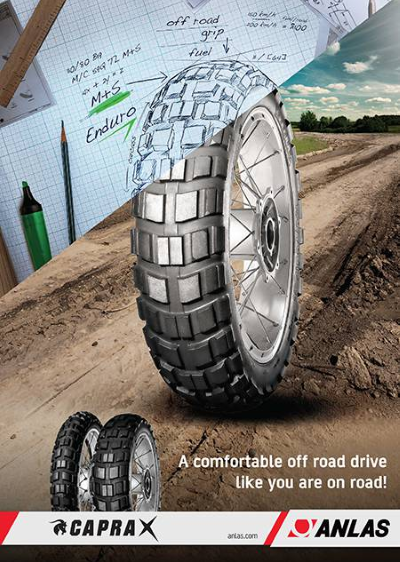 Vintage look tread pattern allied to modern performance. 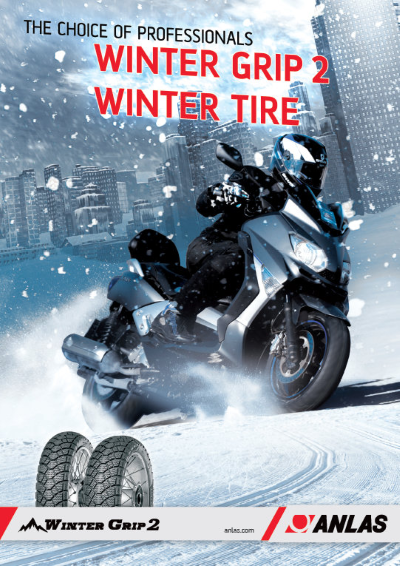 Excellent handling and grip on the roads in all conditions. 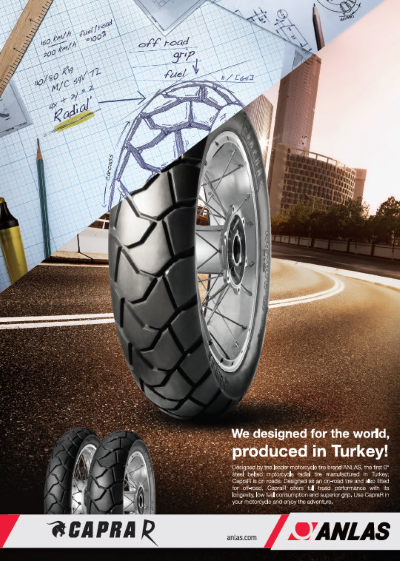 Abrasion resistant compound for good tread life and value.